Chhin Lee is the mother of a little superhero named Avelyn. Chhin recently launched her website, Little Monkey. Since the birth of her daughter in 2016, Chhin has found it difficult to navigate the city where she lived in for the last 6 years – from the perspective of a new mother. As someone who is always out and about, she kept asking and searching for more places that were child-friendly to take her little monkey. And in her search, she realizes that the information is out there but scattered and in bits and pieces.  So, during a break from her corporate career, the idea for Little Monkey started to form about a directory where mamas, papas, and even caretakers, can search and review child–friendly facilities in Hong Kong. In addition, the users can rely on the reviews of fellow parents, thus creating a bigger community of shared knowledge. Currently, there are three categories on Little Monkey: Nursing/Changing Room, Playgrounds/Parks, and Child-Friendly Restaurants & Cafes. New categories are in the works along with a Traditional Chinese version and an app to easily search while on the go! Chhin’s goal is for our community of parents to help shape and make Hong Kong into a more child-friendly city. When you’re looking for nursing facilities or any other child-friendly facilities please remember to check out LittleMonkey.hk. Sign up today and post a review of a few of your favorite child-friendly cafes or parks! Feel free to send over a suggestion to help improve the directory for other parents. You’re invited to Little Monkey’s Launch Party! 1) Register as a free member at https://littlemonkey.hk/ and write at least one review of a facility you’ve been to! More for details, please check our event description on Facebook.